Don’t keep searching for a Ford dealership in Milwaukee WI for your next vehicle. All you need is Ewald’s Venus Ford. See one of the many new and used Ford cars we have to offer you. Ewald’s Venus Ford is known for having many used cars for sale in Wisconsin. With everything from used cars for sale to used trucks for sale and everything in between. Here at your local Ford dealership near Milwaukee, we understand that when it comes to finding a used car for sale, the process can seem never-ending. Which is why we have a team of friendly and knowledgeable people. They are happy to answer any and all questions you may have about one of the many used cars for sale near you. Including the highly desirable Ford Mustang for sale. Because we offer quite the lineup of used cars, we also offer excellent deals and more at our local Ford dealership near you. At Ewald’s Venus Ford, drivers can explore many different types of used cars near Milwaukee. All of our used cars for sale are carefully inspected. 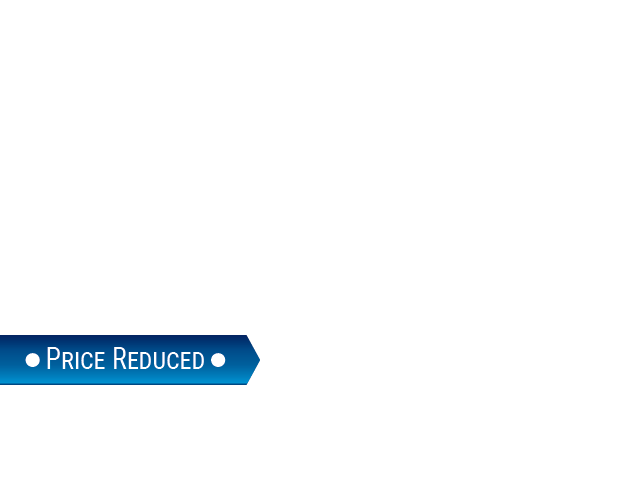 We do our best to ensure you get a high quality used car for sale at an affordable price. Like the stylish Ford Mustang. Used Ford cars for sale like the Ford Mustang are full of style and flare. With the superior horsepower, this Ford Mustang for sale will give you the speed and performance that you crave. That is because of the incredible 5.2-liter Ti-VCT V8 engine. The fantastic performance is sure to provide you with a fantastic time out on the open road. Take the time to try out this used Mustang for sale today! The performance of this used Ford Mustang for sale near you is not the only thing to enjoy. This amazing car sports many features and options. This includes items such as leather heated and cooled seats, a built-in navigation system, and more. It even comes with a custom car cover to keep this Mustang in tip-top shape. For comfort and convenience in a used car for sale, you just can’t beat this used 2016 Ford Mustang for sale near you. So come on over to Ewald’s Venus Ford dealership near Milwaukee and take it for a drive today! 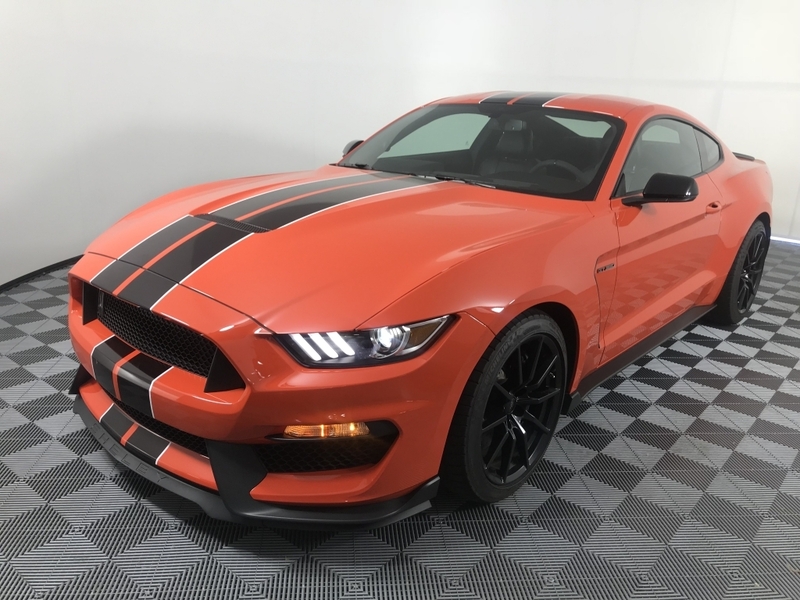 If this incredible Ford Mustang isn’t the car for you, check out one of the many other used cars near Milwaukee that we have available to you. Our experienced and friendly sales team is here to answer your questions. Ask about the various types of used cars for sale near you at Ewald’s Venus Ford. Visit Ewald’s Venus Ford at 2727 E Layton Ave. Cudahy, WI 53110. Or give us to schedule an appointment at (414) 236-7442. Come and find your next car at our Ford dealer near Milwaukee today. We are happy to provide the greater Milwaukee area with a great selection of used cars for sale at incredible prices.